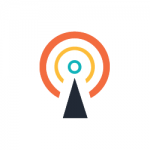 In POLAND, Zespół Szkół Elektronicznych i Licealnych School innovated a lot in Warsaw, in October 2018. 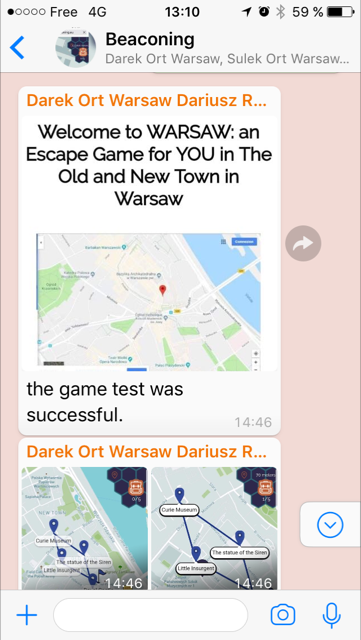 A group of students (half Polish students and half foreign students in the frame of an ERASMUS Exchange) and Teachers and Managers of the school organised a City Game with Beaconing! 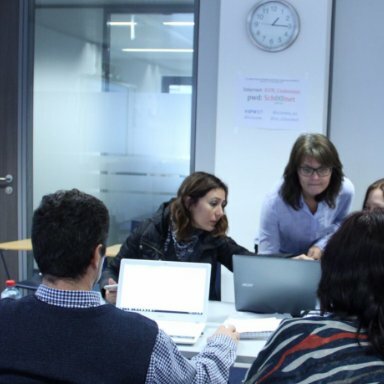 The lead of the project had been made by the manager of the school, and the organisation of the Geolocalised Quest had been made between ORT France in Paris, and the School with many webinars and WhatsApp exchanges , during the preliminary creation of Games, the Days of Test and the 2 D DAYS of CITY GAME. 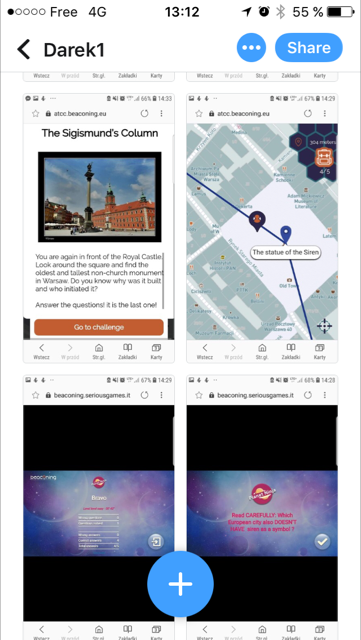 A success of European collaboration even during the 2 D-Days use of BEACONING CITY GAME in WARSAW! And the discovery of Warsaw in an historical point of view. 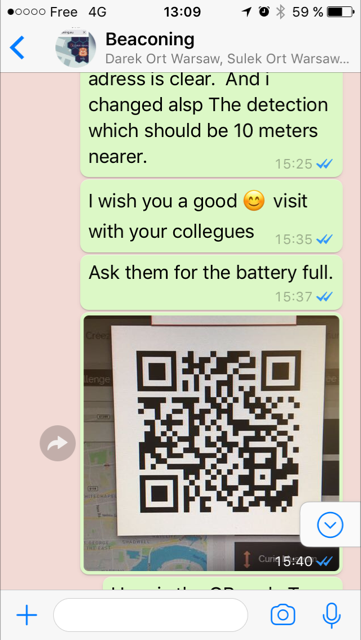 With a geolocalised Quest in Warsaw with HelpDESK of ORT France with WhatsAPP ! 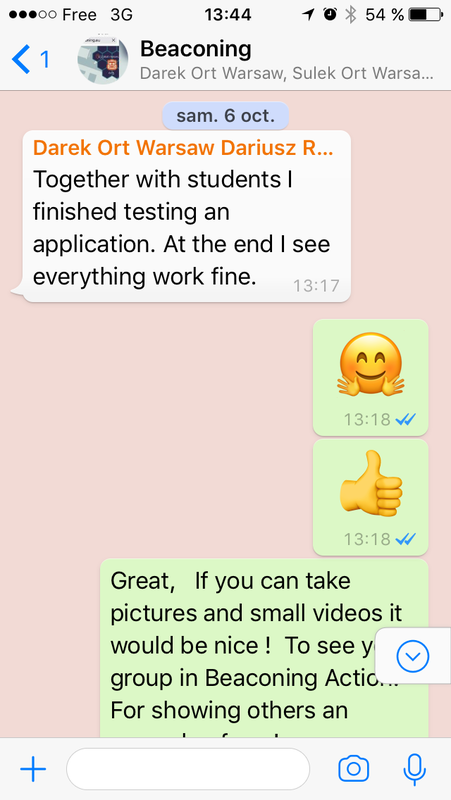 BEACONING can be organized even without FACE to FACE sessions as soon as the Teachers want to make it works, and have time to test several times before the D-Day. 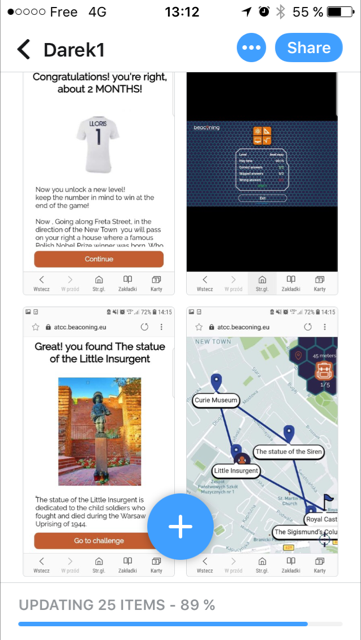 The Use case was the most difficult use as they wanted to organize a visit of the city, and use BEACONING outside with GPS Localisation. Teachers and Students can use BEACONING to created links between different culture, different groups, and then it is a Social tool, creating good atmosphere for improving and facilitating exchanges, discussions between foreign students! The similar uses of BEACONING will become a SUCCESS CASES in many ERASMUS EXCHANGES in EUROPE!